I was asked to come to Myanmar to help the Assemblies of God build a new television studio. That is not an easy task anywhere. In this case, I have to transform a concrete and glass structure with horrible acoustics (think of a gymnasium) into a world-class television production studio with professional acoustics. Building a studio in Myanmar is an exceptionally challenging task. Why? You will not find a Home Depot or Lowe’s in Myanmar. Plus, you will not find materials even close to what we would typically use to construct a studio. We were forced to think outside the box. After searching many shops across the large capital city of Yangon, we eventually found materials that will work. For sound insulation, for example, we will use a combination of thick foam mattress and sand to create a nearly sound-proof barrier. We have also identified a local contractor and skilled labor who will help us to construct this studio. This studio will take advantage of the open door we currently have. Ruled by a military government since the 1950s, Myanmar has been isolated from most of the world. Although there is currently a degree of freedom here with a new government, Christians are being persecuted. More than 100,000 are being held in special holding camps. This studio will be a hub for the Assemblies of God to create content that will reach Christians, as well as Buddhists, Muslims, and other non-believers that are seeking answers to the troubling world they live in. 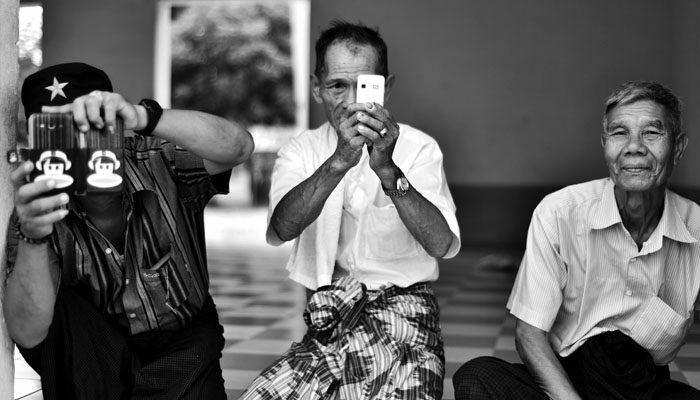 There are new opportunities to share the gospel in Myanmar using the internet and social media. The internet has only been available to the people since about 2014. Mobile telephones are now found throughout most of the population. Because they have been isolated from the world for so many years, the people are gorging themselves on mediated content, particularly on social media. We are excited to work alongside the Assemblies of God in Myanmar to help them to develop a department of communication. 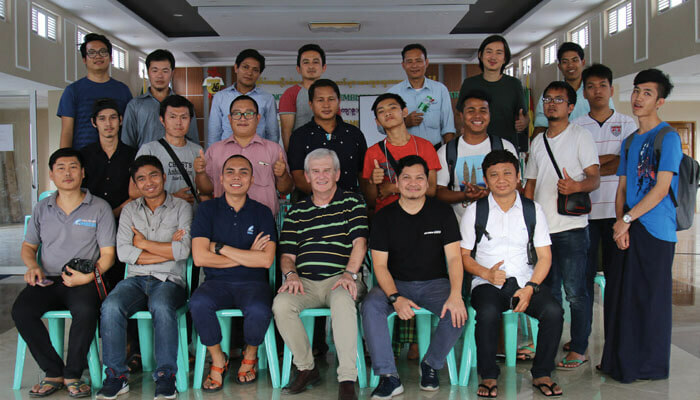 Their staff will create media content that will be distributed across numerous media outlets, including social media, sharing the gospel with people in Myanmar and around the world. Because of your faithfulness, we are getting closer to our fundraising goals. We still need about $12,000 to be able to complete the studio and purchase needed equipment. There has never been an opportunity like this to share the gospel in this predominately Buddhist nation. Thank you for partnering with us with your financial support and your prayers. Together, we will do all we can to share the message of Jesus with people here in Myanmar — SO ALL MAY HEAR.